In May 2018, the wonderful folk at Powershop launched 'Power for Good', a new way to top up your power while supporting local charities. The Neonatal Trust was privileged to be the initial charity being supported! Here's some details of this great initiative, plus example of the other ways they have supported . . . 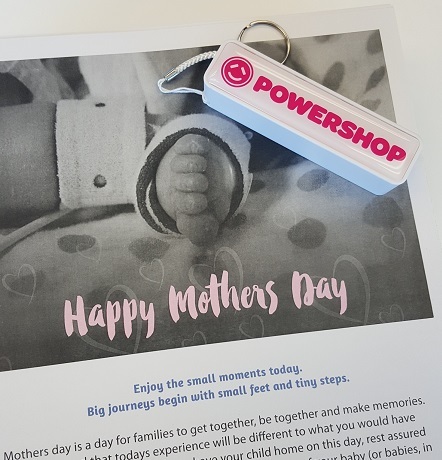 The Neonatal Trust was absolutely privileged to have the support of Powershop. Powershop launched their ‘Power for Good’ Powerpack, from which a portion of each purchase (approx. $2.00 from each $10.00) will go to The Neonatal Trust. How. Good. Is. That?! Not content with providing volunteer resource, they then provided hundreds of powerbanks so that each Mother would receive one in the ‘Pick-me-up’ packs. Powerbanks are perfect for these packs as life with a baby in a neonatal unit can be quite the juggle - and having a way to keep your phone and/or device charged during long days in a neonatal unit and/or when running around can be a huge help. 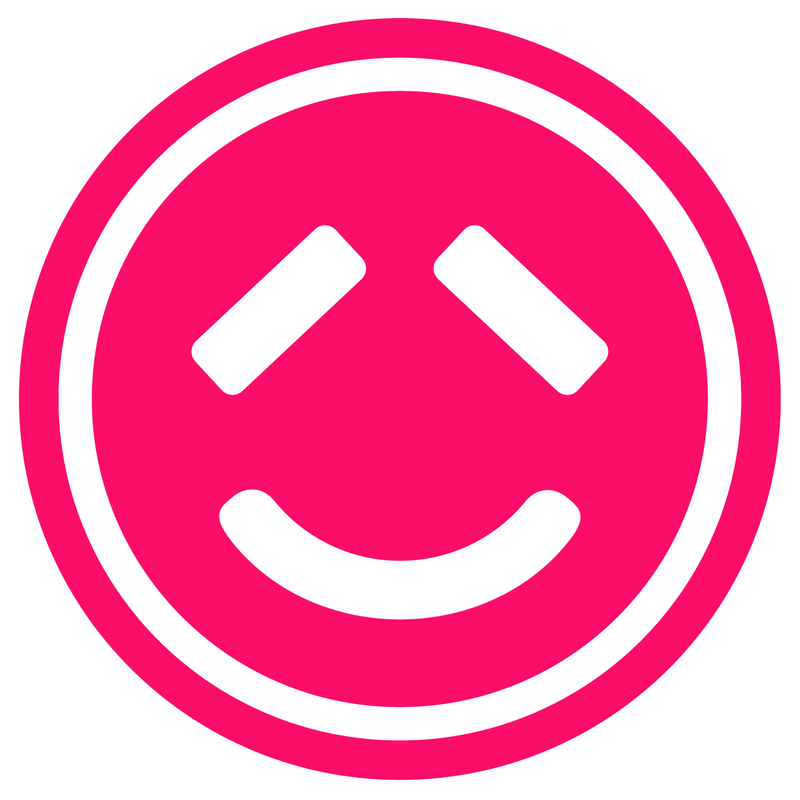 If you’re a Powershop customer, please consider the ‘Power for Good’ Powerpack option. If you’re with another power company, and considering switching, think Powershop! If you choose Powershop, you'll be in great hands! Check out details of their People’s Choice Award from Consumer NZ, and the Canstar Blue award for Most Satisfied Customers (Electricity Providers) in this blog post.